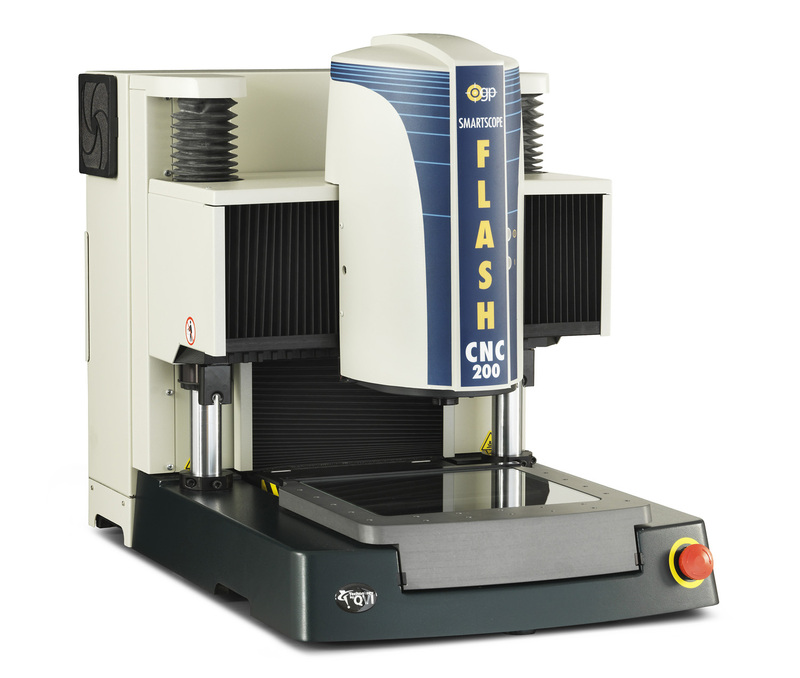 Smartscope Flash 250 - CMM Inc.
A compact measurement machine, theSmartScope® Flash™ 250 is designed for easy access to the XY stage, offering maximum fixturing flexibility with a large 300 mm X travel axis. This system is ideal for a wide variety of manufacturing industries including metalworking, plastics, biomedical, electronics, automotive, aerospace, and more. Offering a unique design, theSmartScope® Flash™ 250 has a heavy cast base and rigid steel column, which provides metrology integrity and high accuracy for every user to enjoy. Like all Flash systems, the SmartScope Flash 250 is equipped with OGP® Measure-X® metrology software and 12:1 AccuCentric® zoom optics. Every SmartScope Flash 250 is multisensor capable with MeasureMind 3D MultiSensor software. Furthermore, all Flash systems run Measure-X™ metrology software and users can add laser, touch probe, or micro-probing sensors.